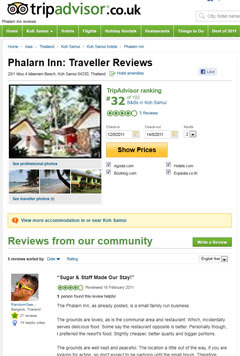 Phalarn Inn Resort offers 4 types of accommodation. 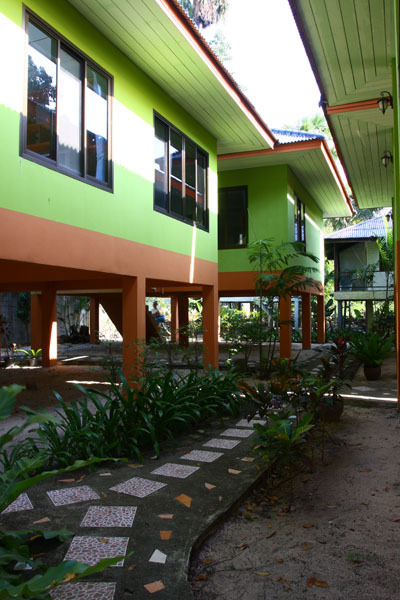 Each of them clean and well taken care of. 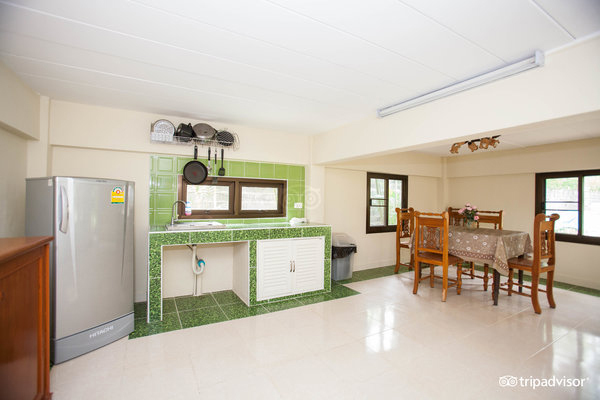 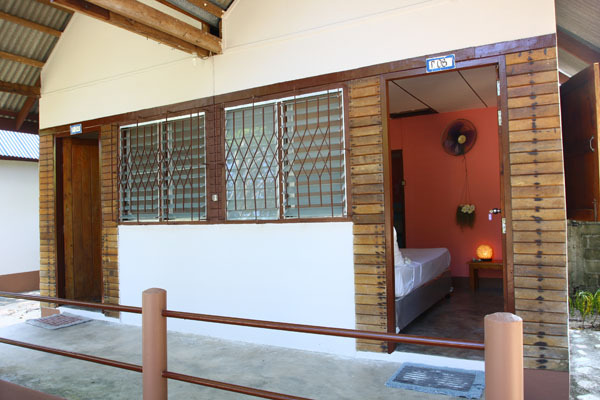 Bungalow has air-con, hot water, cable TV, refrigerator, balcony with Kitchen and dining room. 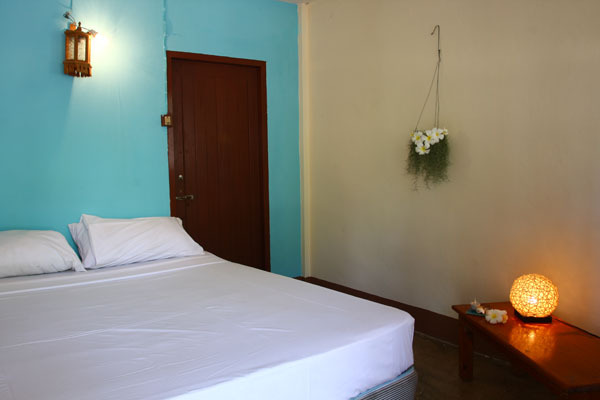 This room type is designed to accommodate a family stay, with one double bed and two single beds. 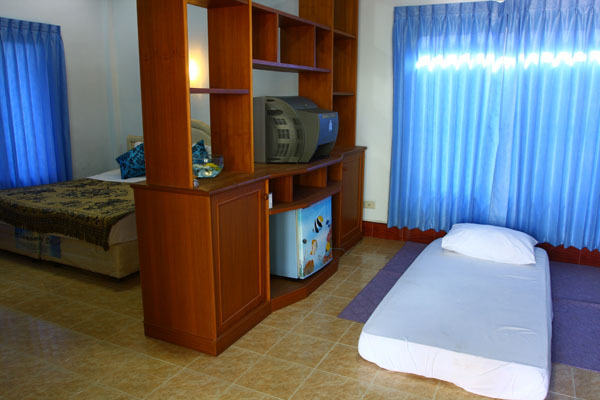 The room is very comfortable for Family with kids. 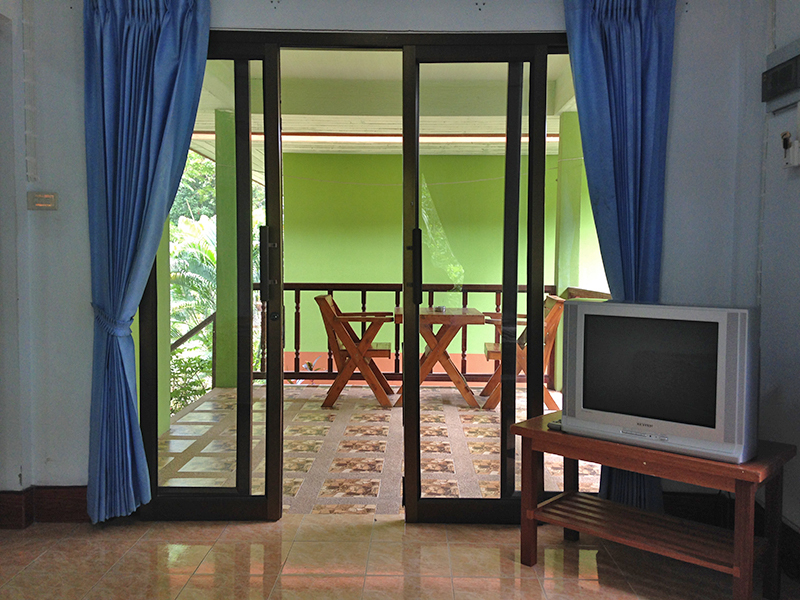 Each bungalow has air-con, hot water, cable TV, refrigerator, and balcony. 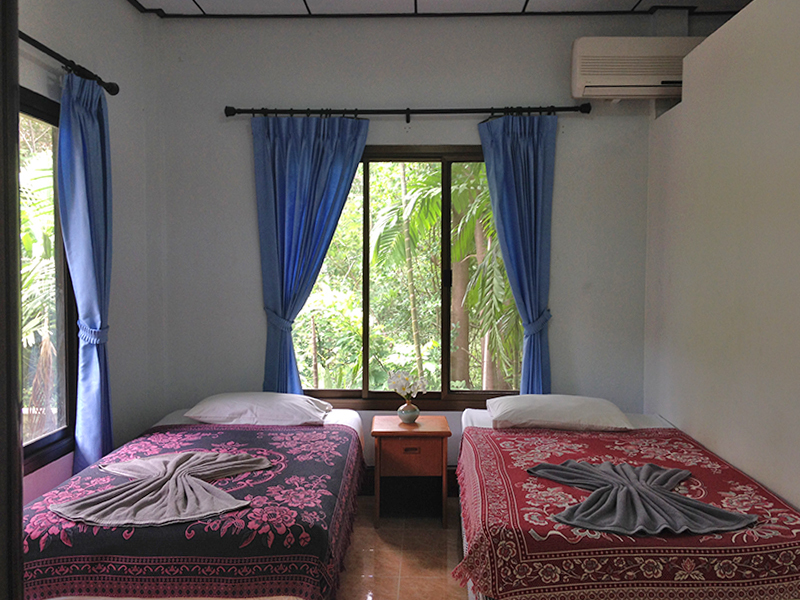 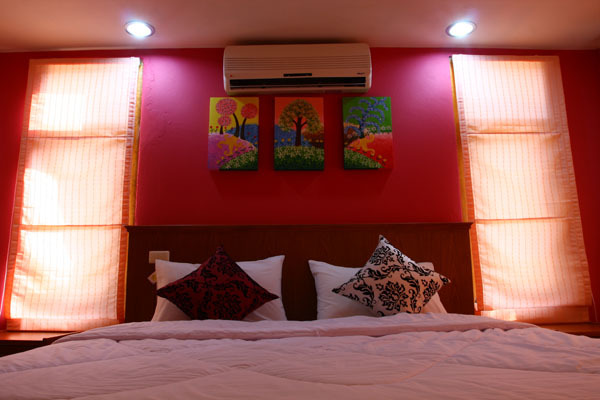 These rooms are designed to accommodate a family stay, with one double bed and one single bed. 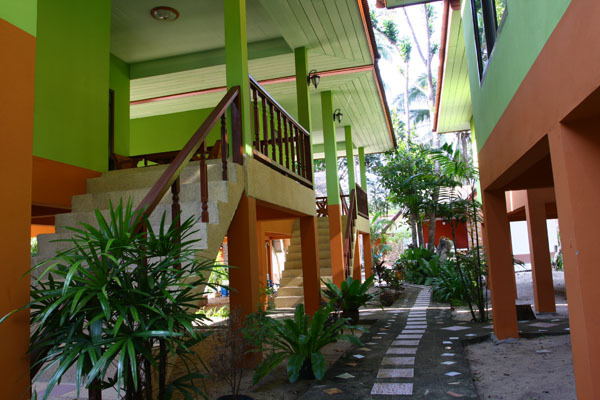 The bungalows are situated in beautiful landscaped tropical gardens with many varieties of flowers and birds. 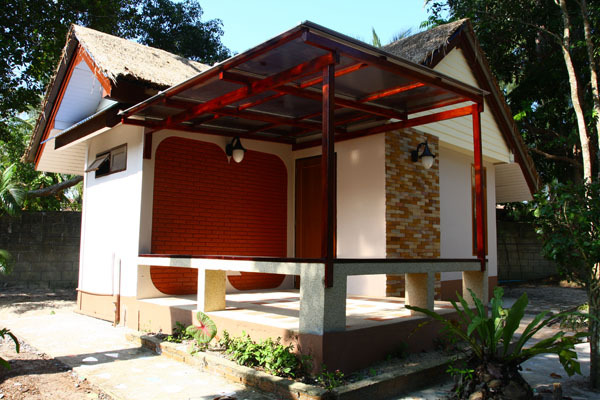 Totally 5 bungalows are available within this type. 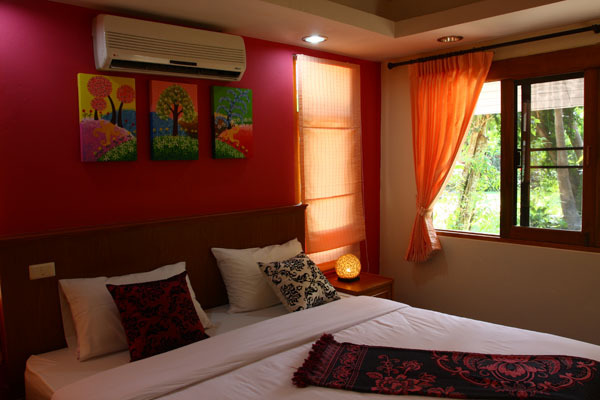 We have two options for this room type either with air-con or fan. 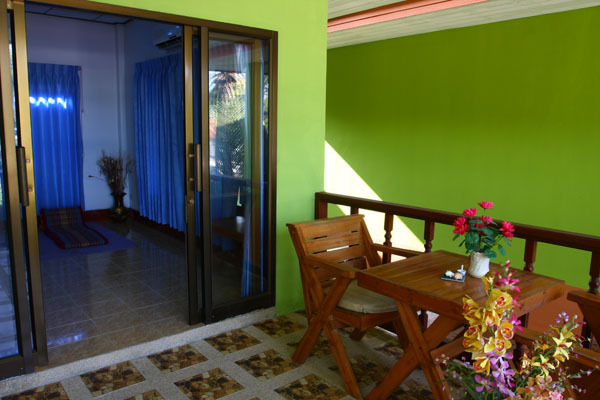 All rooms have hot water, cable TV, and balcony. 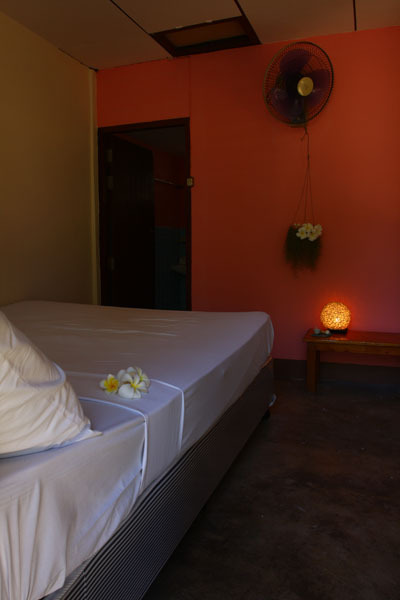 Each room has been beautifully and individually decorated; offering comfortable accommodation set in tropical gardens. 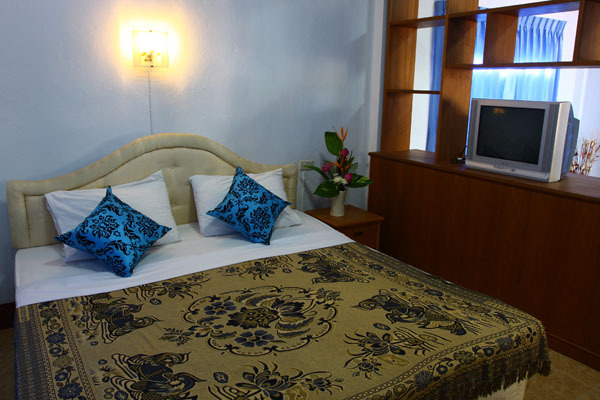 These rooms are excellent value for money – quality rooms at a reasonable price. 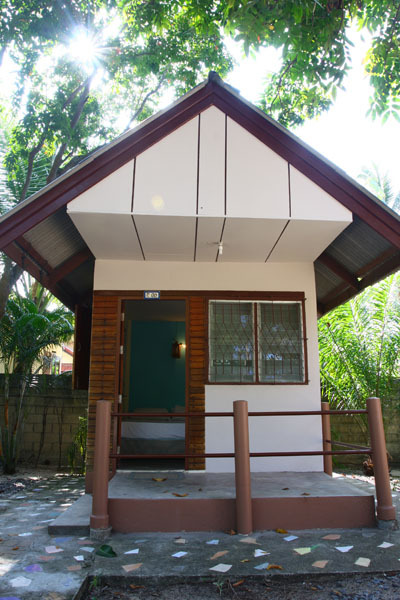 Totally 11 bungalows are available within this type. 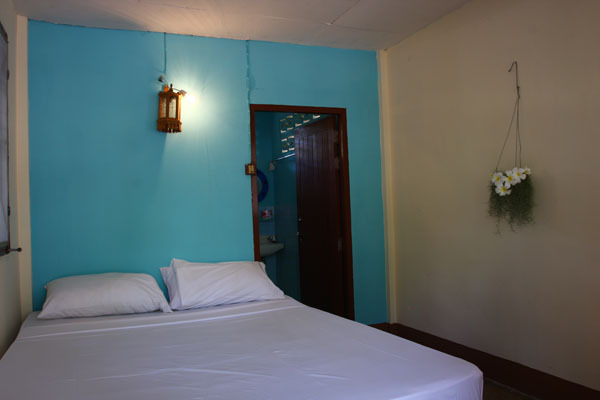 Ideal for travellers on a budget. 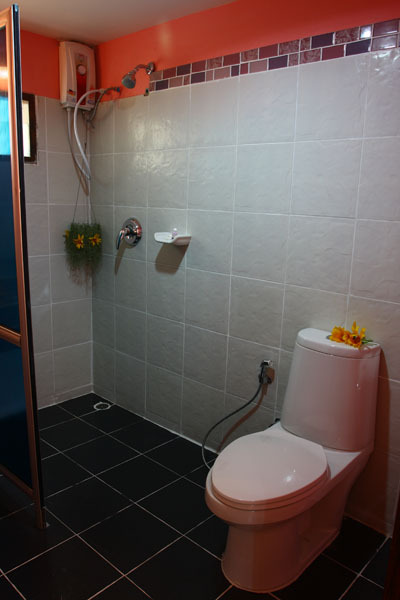 Each room has a fan, shower and balcony. 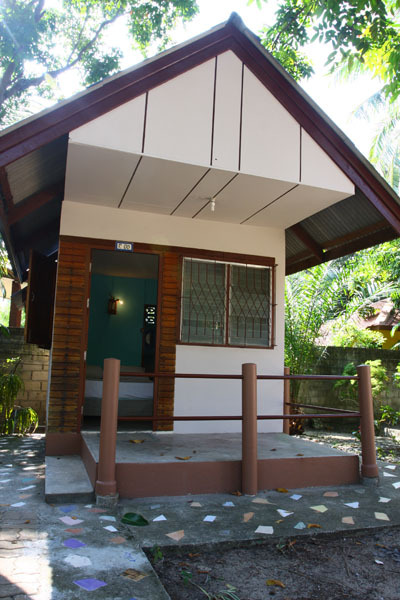 Totally 5 bungalows are available within this type.